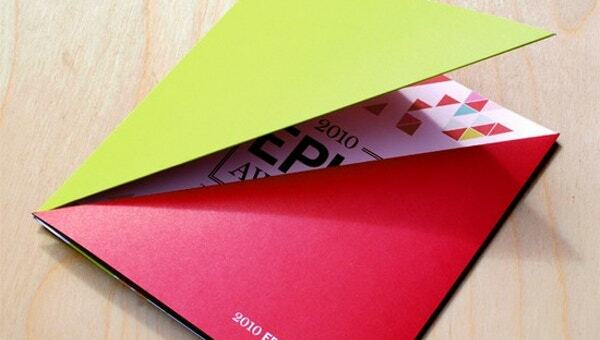 Die-cut templates are one of the simplest ways to grab attention to your brochure. They can quickly give every information of your services and can generate sales. There are many kinds of brochures available online. 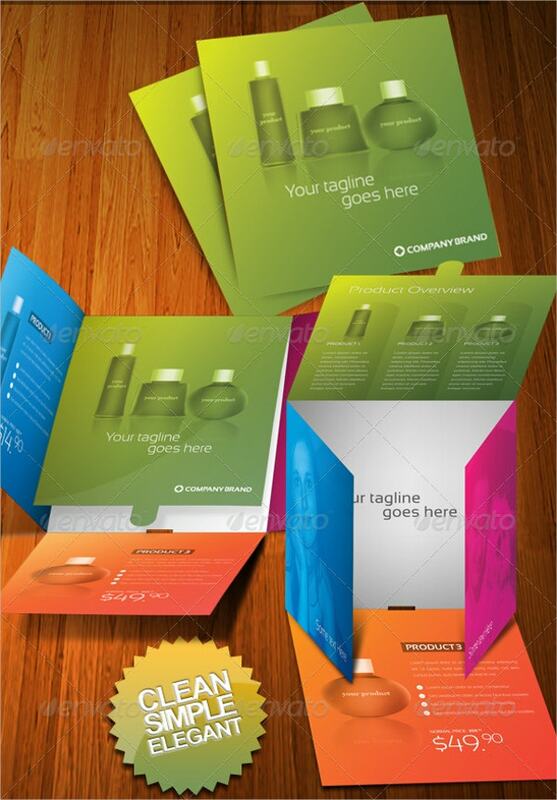 Since the Free Brochures come in different types, you may choose them as per your own requirements. We have compiled a few of the most leading and best quality die cut brochures.You may also see Brochure Template. 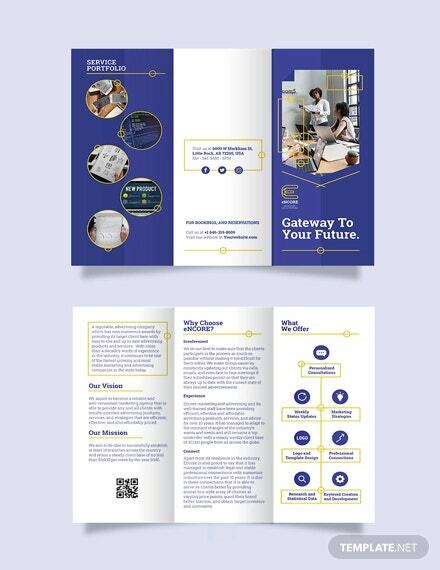 This Sparkling and sophisticated Tri-Fold Brochure template is perfect to make your business look specialized and extraordinary. It looks professionally beautiful. It comes with a CMYK color mode and 300dpi resolution. 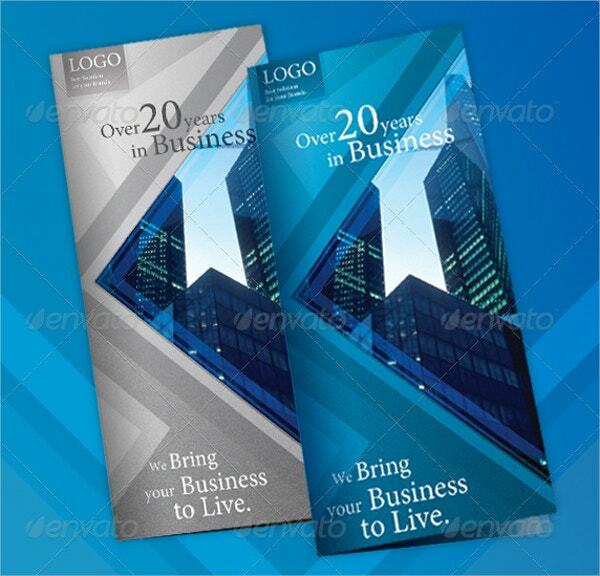 This A4 Modern Business TriFold comes in Blue and Gray color background. It contains some attractive features such as high resolution, CMYK color mode, fully customized and attractive designs. 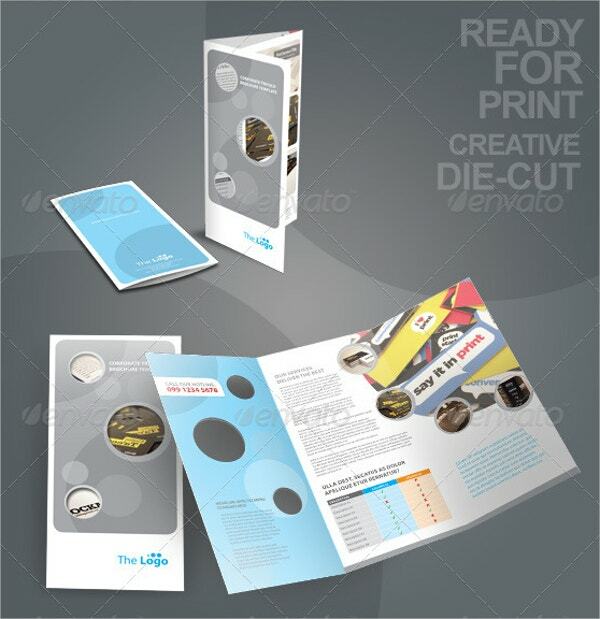 This is a sophisticated and exclusive Fold Shape Die-Cut Brochure Template that is appropriate for any product. It gives the option to change the font and the colors easily as per your choice. You can even add images and print. Brochures are indeed the best way of marketing your product. Our website has plenty of brochure designs that can be easily downloaded and used to design any template in a creative manner. Having this lets you generate sales without being physically present.